Trina’s dream is to turn her grandparents store into a coffee house. Jared’s construction company is hired to help with the reconstruction and as the job progresses the two become good friends. 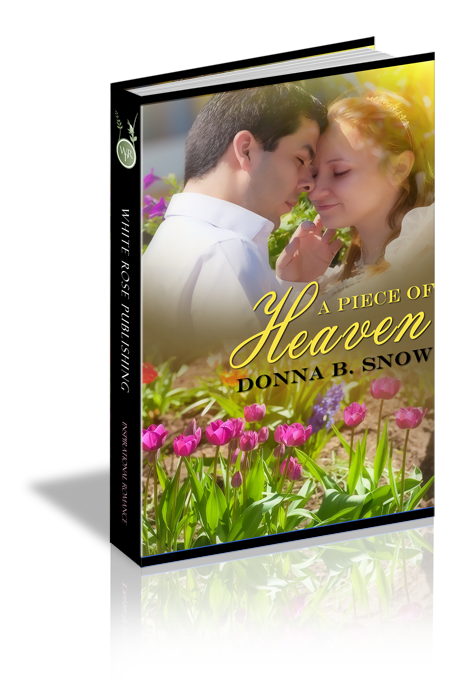 Jared is drawn to Trina but a tragedy from his past makes him feel unworthy of anything good in his life. Ms. Snow weaves a beautiful tale of two characters coming together despite the pain and guilt of a tragic past. Jared’s journey back to faith through forgiveness is told with raw honesty. The sweet romance that develops is pure pleasure to read. I will be reading more of this author’s work!